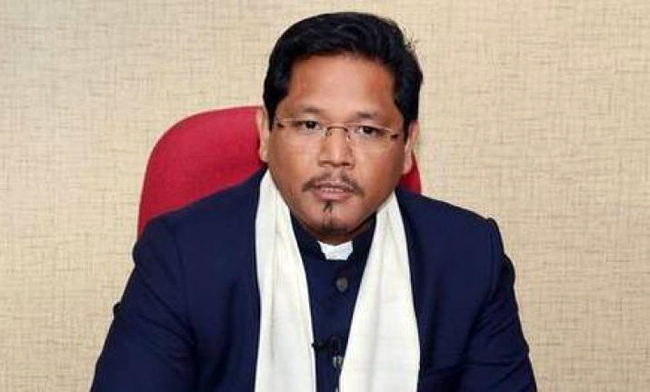 Guwahati, Feb 10: Meghalaya Chief Minister Conrad Sangma on Saturday stated that his party, National People's Party (NPP), has decided that if the central government passes the Citizenship Amendment Bill in Rajya Sabha then they will break ties with NDA. 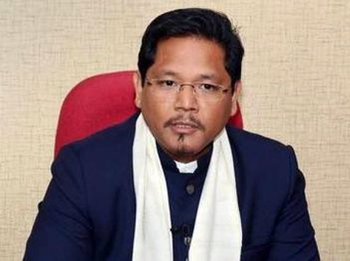 While addressing the media here, Sangma said: "National People's Party (NPP) has decided if the Bill (Citizenship Amendment Bill) is passed in Rajya Sabha, the party will break its ties with the NDA. This decision was taken in the general body meeting." "The party took a unanimous resolution to oppose the Citizenship Amendment Bill 2016 and based on that decision a resolution has been passed which will be submitted to the Government of India to oppose this Bill and not to go ahead with it in Rajya Sabha." The Bill was passed in Lok Sabha on January 8 and the centre is expecting to get Rajya Sabha's nod in the ongoing session.